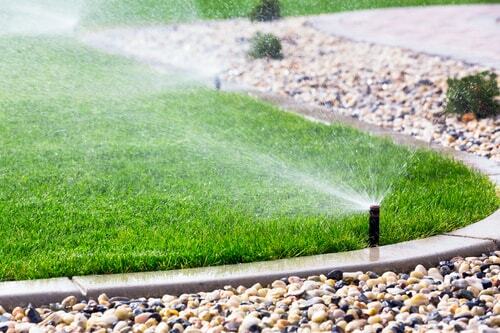 Lawn Enforcement: Proper Watering for Grass and Garden | Augusta Green Sprinklers Inc.
Watering may seem a menial task, requiring little to no mental effort. However, with that attiude, you may be committing “crimes” against your garden — and the environment. 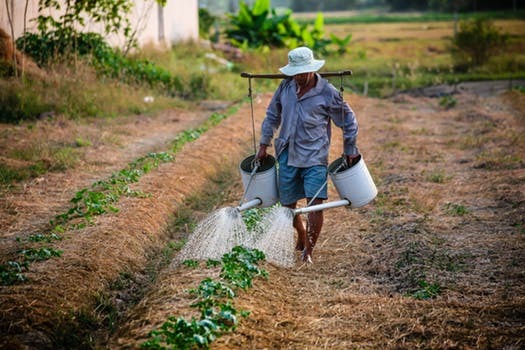 Watering haphazardly may encourage plants to develop shallow root systems, place your garden at greater risk of fungal and pest infestations, and lead to water waste. This allows moisture to seep into the soil and give it time to evaporate gradually before nightfall. 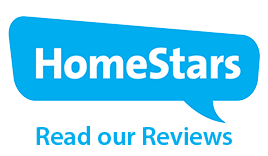 Leaving your garden soaked overnight is an open invitation to fungus and pests. Watering during hotter parts of the day will cause it to evaporate before penetrating the soil. 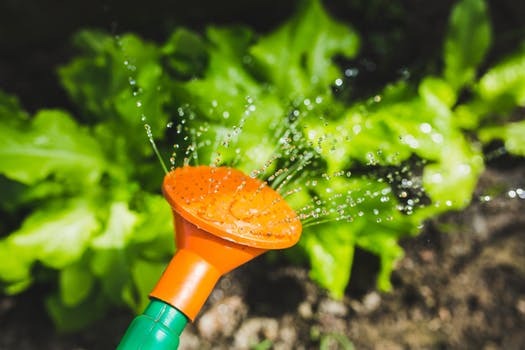 Light watering every day causes your plants to develop shallow roots, which leaves them in dry soil containing fewer nutrients, resulting in an unhealthy garden. Most plants need about 2.5 cm to 3.8 cm of water every week. Automated sprinklers will take about an hour to an hour and a half to produce this amount. Water your plants 30 minutes 2x/week (or 20 minutes 3x/week) to provide 2.5 cm of water. During the summer (or extremely hot days), add light watering to your daily chores. This will keep plants cool and your garden less susceptible to drought. If you have automated sprinklers, make sure they are installed close to the ground. Avoid sprinkling on foliage. Watering atop your plants can attract harmful fungi and make plants vulnerable to diseases and rot. On hot or windy days, water will evaporate before it reaches the soil. You will waste water and have no growth to show for it. Make sure the garden is getting proper coverage (and other areas, like the street and the air, aren’t). A healthy garden requires dedication and time, but it doesn’t have to be troublesome or costly. 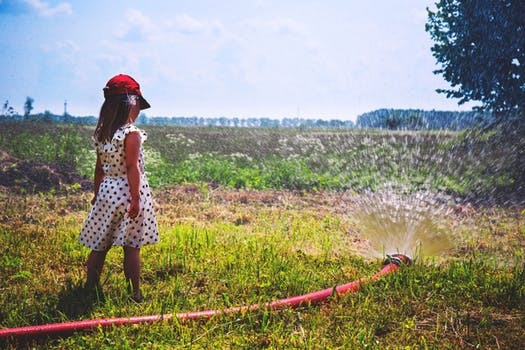 If you don’t have one yet, a sprinkler system will help you care for your garden more efficiently and cost-effectively with less water waste and lower bills. 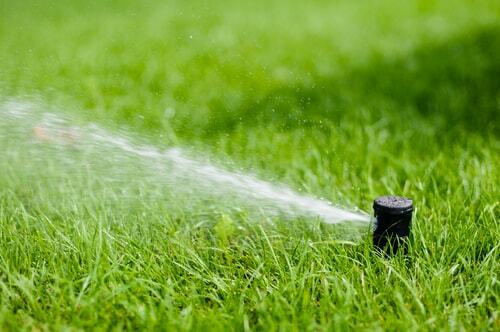 Call Augusta Green Sprinklers at (416) 227-1666; our team of experts will design and build a sprinkler system for your Toronto property to keep your garden healthy and disease-free.